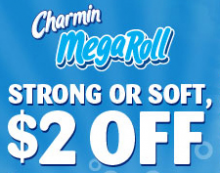 Here’s another great new coupon for you. Head over to Reynolds Kitchen and get a printable coupon for $1/1 Reynolds Wrap Pan Lining Paper. I haven’t tried it yet but I think this is a great idea if you are making something very hard to clean up and don’t want to ruin your pan! Do not hesitate on this deal! I’m bitting all my finger nails off as I say that to you too! Amazon.com has the hottest deal around on this mixer! 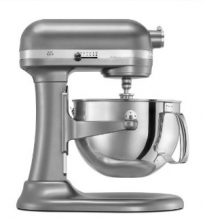 They have the KitchenAid Professional 600 series (6 quart) mixer for $259.99 with a $50 mail in rebate! 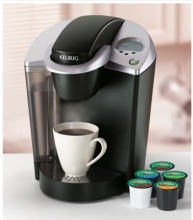 That is only $209 for this awesome mixer! Head over to Amazon.com to grab your mixer before they sell out! 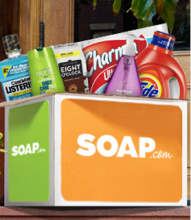 This is an Amazon.com exclusive deal that you will not find anywhere else! *Sold out in chrome but the red is still going! 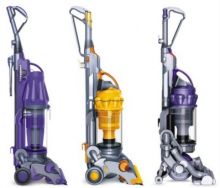 Did you buy a Dyson over the weekend? 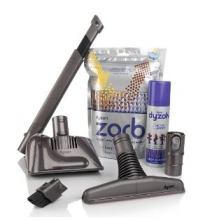 If so, you need to grab this Dyson Pet Clean-Up Kit to go with it. This is only $29.99 on Amazon.com right now with free shipping. Regular $99.99, that’s 70% off! Hurry over to Amazon.com and get this offer while it’s still around! As with all Amazon products, prices change quickly and without notice. Don’t miss out on this deal!